The legendary FBI criminal profiler, number-one New York Times bestselling author, and inspiration for the hit Netflix show Mindhunter delves deep into the lives and crimes of four of the most disturbing and complex predatory killers, offering never-before-revealed details about his profiling process, and divulging the strategies used to crack some of America’s most challenging cases. 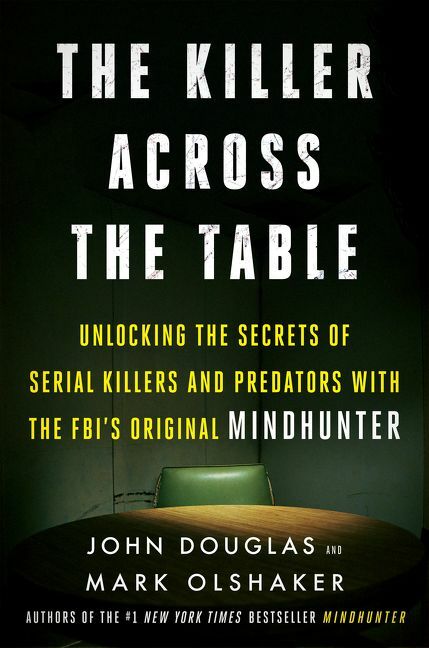 <b>John Douglas</b>, the legendary FBI criminal profiler and veteran author of true crime books, has spent decades researching and culling the stories of the world’s most disturbing criminals. One of the foremost experts and investigators of criminal minds and motivations, he lives in the Washington, D.C. area.  <b>Mark Olshaker</b> is an Emmy Award-winning documentary filmmaker and author of eleven nonfiction books and five novels. 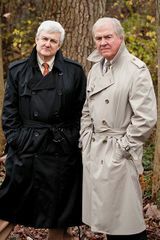 His books with former FBI Special Agent and criminal profiling pioneer John Douglas, beginning with <i>Mindhunter</i> and, most recently, <i>Law & Disorder</i>, have sold millions of copies and have been translated into many languages. <i>Mindhunter</i> is now a dramatic series on Netflix, directed by David Fincher. Olshaker and his wife Carolyn, an attorney, live in Washington, D.C.